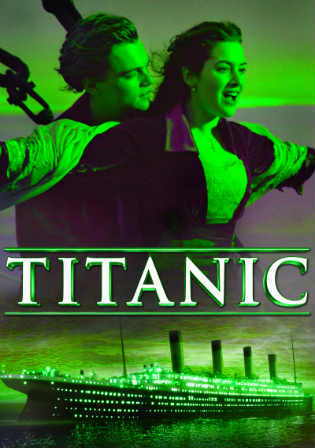 Movie Story: In 1996, his team aboard the research vessel Akademik Mstislav Keldysh and treasure hunter Brock Lovett sought the crash of RMS Titanic to get a necklace using a rare diamond, the Heart of the Ocean. A safe was featuring a drawing of a young woman wearing just the necklace dated the day the boat hit they recover the iceberg. 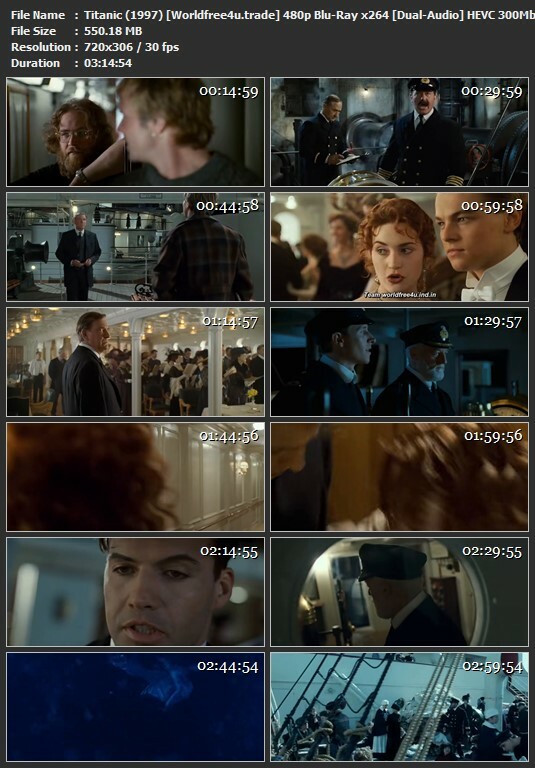 The girl in the picture, Rose Dawson Calvert, is brought aboard Keldysh and tells Lovett of her encounters aboard Titanic.